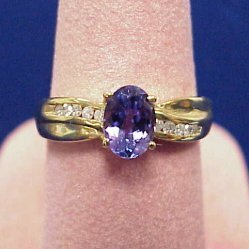 0.97CT Fine Gem AAA+ Tanzanite and 0.58CT TW round diamonds in 14K gold! 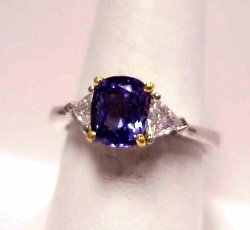 AAA quailty 1.42CT Tanzanite with 0.68CT TW trillion cut diamonds mounted in our timeless platinum setting. 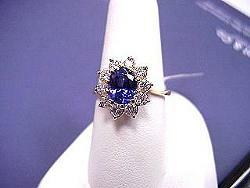 Superb color in this 0.70CT oval Tanzanite and Diamond ring. 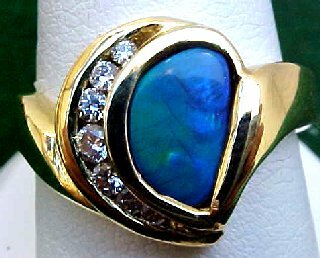 The price is right for this quality piece of jewelry. 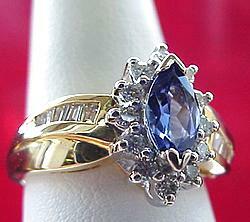 We are pleased to offer you this color intense GEM Tanzanite with amazing rich brilliance with an incredible cut. 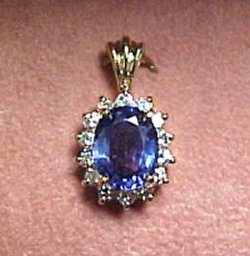 A lovely 1.91CT AAA gem Tanzanite with 0.71CT TW of G-H color, VS2 clarity premium cut diamonds! 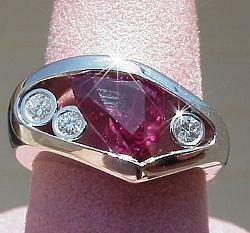 This is an absolute stunning piece! 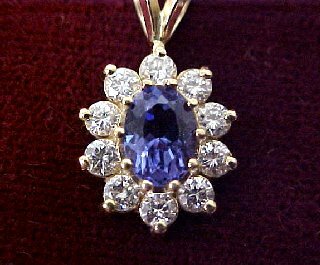 This beautiful 8 x 6mm marquise cut Tanzanite is surrounded by 0.46CT TW round brilliant cut diamonds of G Color, SI Clarity. 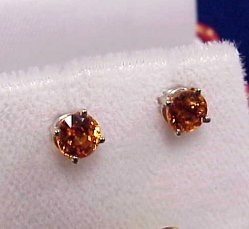 This exquisite pair of 5mm AA quality Orange Garnet will light up a room when you walk in. 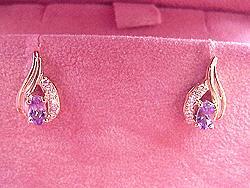 We have mounted this pair in 14KW gold to enhance their beautiful color. 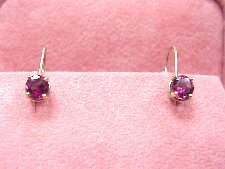 1.35CT TW Rhodolite Garnet drop earrings set in 14K gold.